A daily care to help enhance and improve the skin quality and restore its radiance.This complexion perfector skin care contributes to reducing uneven complexion by shading off all skin imperfections (spots, redness ...). 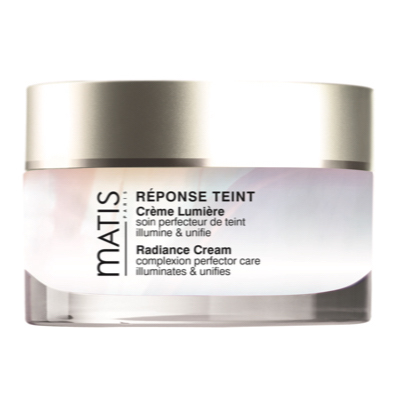 Radiance Cream helps diminish the pores appearance. Thanks to its light reflecting pigments, the skin is instantly adorned with a sparkling look.